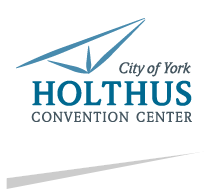 The Holthus Convention Center's eleven different event spaces offer flexibility in accommodating groups from 12 to 1100 guests. 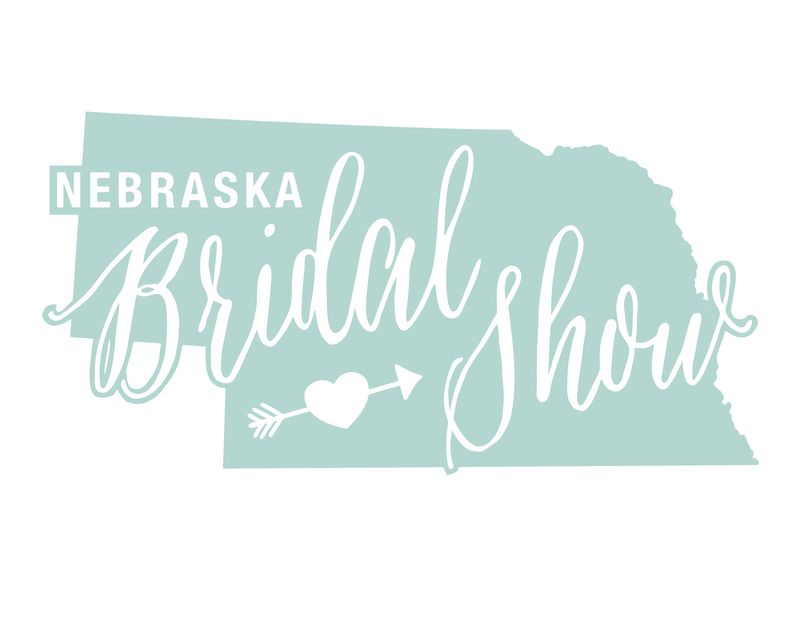 The layout of our facility allows enough space to host large events, but keeps everyone within close proximity to one another and avoids long walks between rooms. 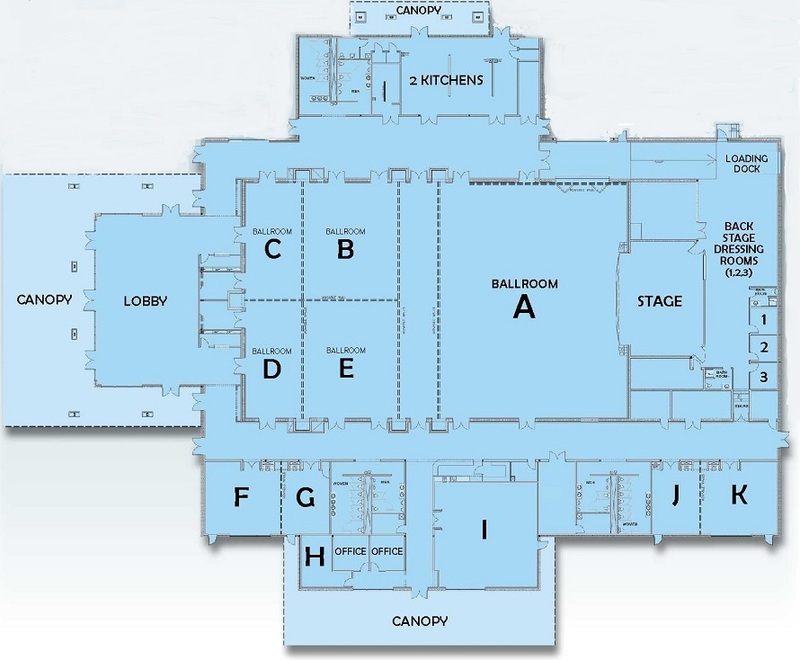 The following floor plan shows the layout of our facility, followed by the guest capacity for each room.